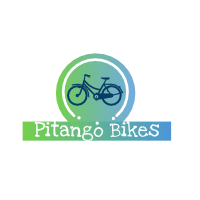 We, Pitango Health Inc., are the testers and innovators. We love to test all the available products in the market and tell others our views on the same. We are not experts but we are users. We use them to find quality, capability, performance, durability, warranty and all other aspects of products. Our team includes Barbara J. Morris, James L. Moton, Philip M. Reynolds, and Raymond Y. Martin.